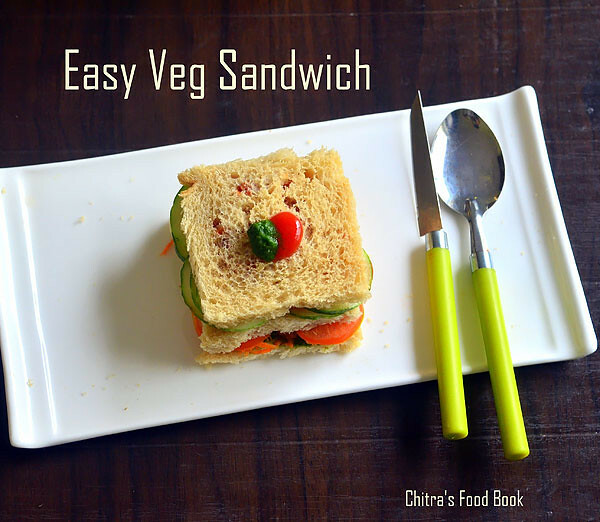 My neighbor shared this easy veg sandwich recipe to me. 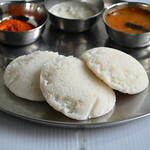 Method of preparation and tastes reminds the most popular Bombay sandwich to me. But the recipe of green chutney and sandwich masala is different. 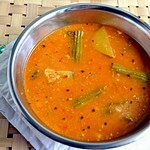 I have just used chat masala here. 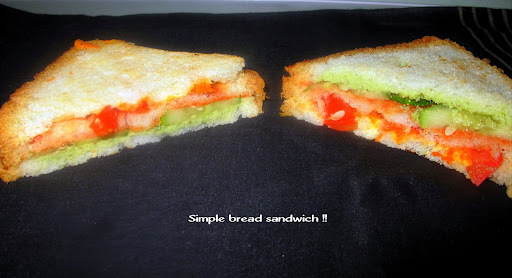 Its a very quick sandwich recipe which I make most often for Sendhil's morning breakfast in weekdays. But I use whole wheat bread and do not apply tomato ketchup as he doesn't like it.The one you watch in the video is made for me. For Raksha, I make the same sandwich by skipping tomato and adding grated cheese.You can even grill or toast it with butter if making for kids. 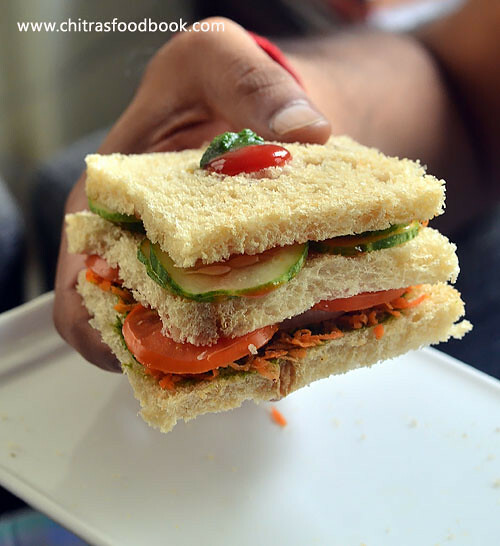 This sandwich can be customized according to our preferences.Its the green chutney that makes everyone eat this sandwich without any complaints ;)Green chutney recipe can be prepared as per your liking by adding more green chillies, skipping ginger etc. 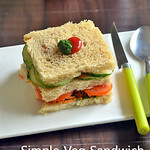 Lets see how to make this easy and simple veg sandwich recipe with step by step pictures and video ! 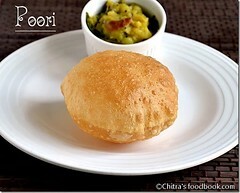 Grind all the ingredients given under “ For Green Chutney”to a smooth paste adding enough water.Transfer to a bowl. Set aside. Take 3 bread slices ( milk bread or whole wheat bread).Trim the edges. 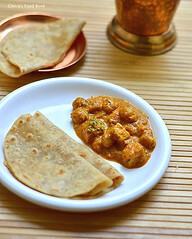 Apply green chutney on one slice, tomato ketchup on the second and butter or olive oil in the third slice. Spread the grated carrot over the chutney slice, sliced cucumber on the ketchup one and tomato, onion on the buttered slice.Sprinkle chat masala powder or red chilli powder over each slice.Cover it by keeping one over the other. Arrange in your desired order. Serve immediately, enjoy ! Enjoy this easy, yummy sandwich recipe for your breakfast or dinner ! 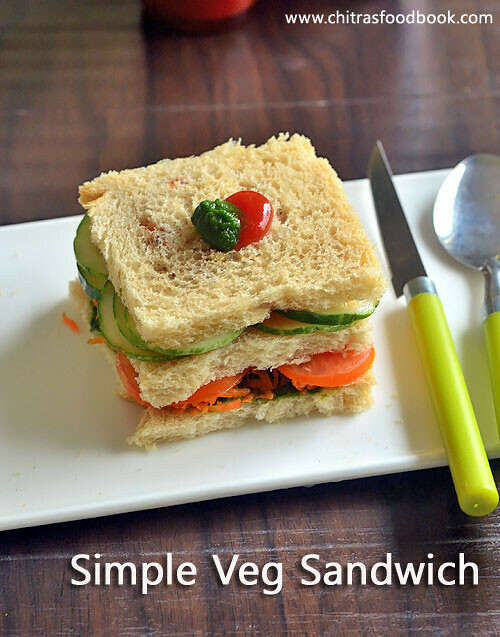 Veg Sandwich is always my fav! i have tagged you for a meme. 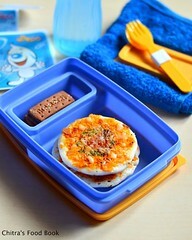 Hmm easy and delicious ! Looks very colorful! 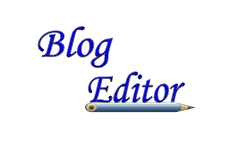 Kindly pick ur award from my blog dear! Thats a easy and delicious sandwich. wow sandwich looks really nice.iam a great lover of sandwich.I make it in asimilar way,but add pepper instead of chilli powder. 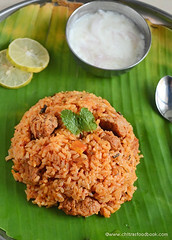 Pic looks tempting.And the bhendi fry too. wow!! 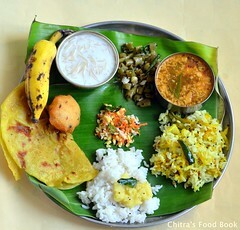 Chitra. looks perfect. i love sandwiches and my kids too. I have not tried 3 slices sandwich. Surely i will try. 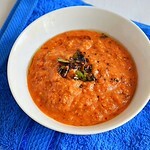 BTW i tried your tomato dosa it tasted yum!! Bread sandwich looks simple and tasty. 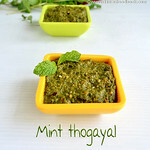 I too do like this with left over mint chutney .Real treat to my eyes too. Simple and easy to make, looks colorful and yummy. There is a award waiting for u.. PLs checkout my blog!!! Pls collect ur Award from my Blog Dear .. Sometimes simple thinngs are the best! Colorful and yum too. I like eat Veg sandwich because it is very good for health. It is fast foods and it is reduce weight and improve fitness.